María Laura García is President and Founder of GlobalNews® Group, an organization created to collect all the information that is produced by media outlets in Latin America and process it to better power communications professionals. Founded in 1998, and covering 17 countries from its 10 offices, GlobalNews®Group has become the premier source of media monitoring in Latin America. GlobalNews® Group has received multiple awards and commendations, including the Eikon 2004 and 2010 Communications Award. 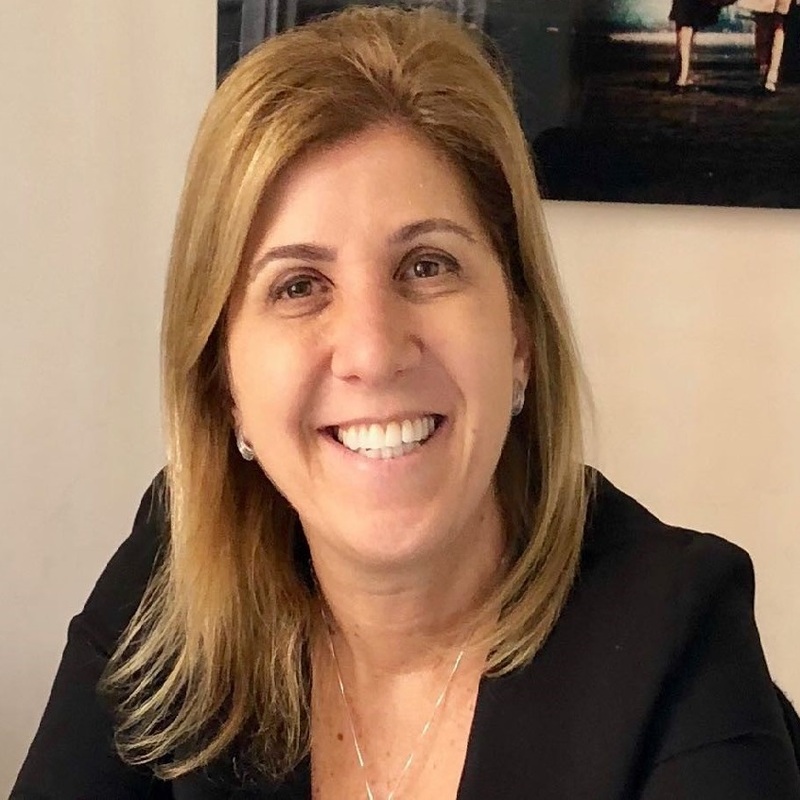 María Laura also holds leadership positions outside of GlobalNews® Group, serving as president of the Federation Internationale des Bureaux D’Extraits De Presse. In 2017, María Laura was invited to participate in the Global Entrepreneurship Summit in Hyderabad, India, and Bank of America and Vital Voces chose her for the Global Ambassadors program in New York City. How communication is changing and which challenges we find as media intelligence companies. From fake or manipulated news to excess of content, new ways of being informed, loss of credibility, the claim of transparency, the irruption of AI, validation of information and the lack of attention as rule.